Two successful gold prospectors team up with a saloon owner in 19th-century Alaska to protect their mining rights from an unscrupulous rival and a corrupt judge determined to get rich at their expense. 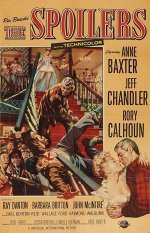 Western, starring Anne Baxter, Jeff Chandler and Rory Calhoun. This fifth film version of Rex Beach's novel about claim jumping during the Alaskan gold rush was the first to use colour. 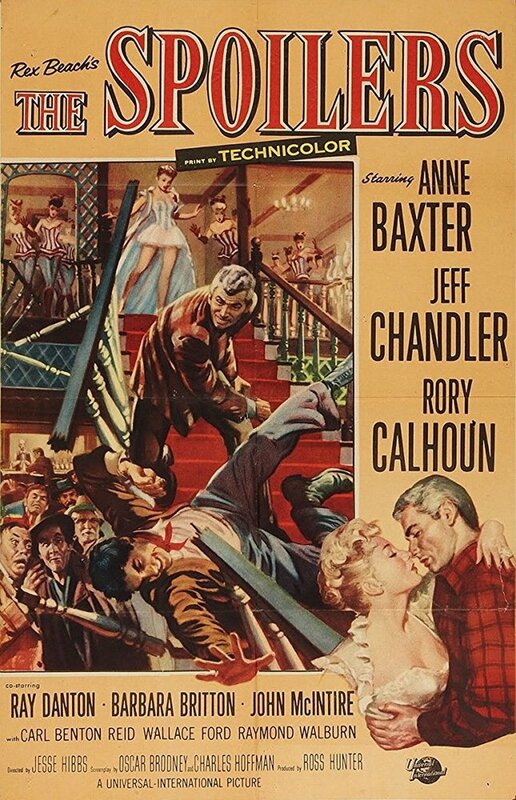 The earlier films were notable for the climactic fist-fights between hero and villain, and here Chandler and Calhoun (and their stunt doubles) make a determined effort to emulate the action as they slug it out from the floor above the saloon, down the stairs and out into the muddy main street.